Entertaining Elliot: Name 3 Things.....famous crushes as a teenager?! Take on Me is my favourite song and video of all time and I've had a crush on Morten for literally as long as I can remember! I was only a toddler when Take on Me was released but my parents had the album on cassette which I remember listening to lots as a kid. 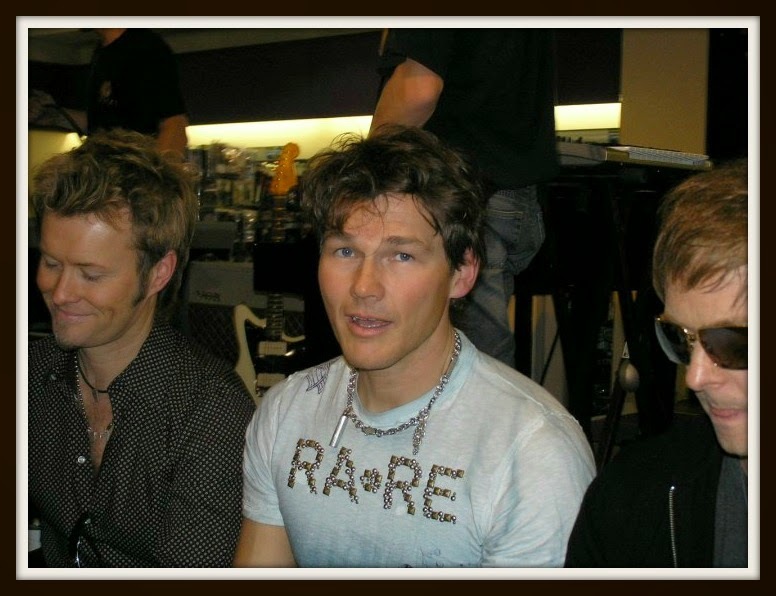 I still love their music now and when they had a bit of a come back in 2006 I dragged my sister along to HMV, Oxford Street where we queued in the freezing cold from 4am to get into a signing!! I met them for all of 3 seconds but it was a childhood dream come true!! And I got a cracking photo!! 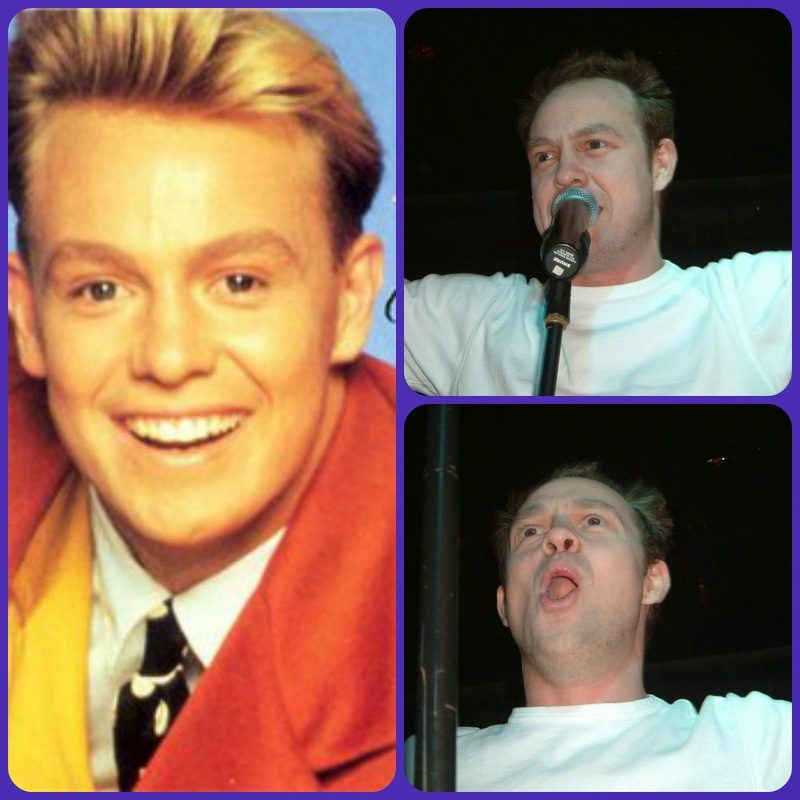 Who didn't love Jason Donovan back in the 80's! 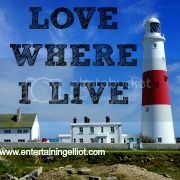 I loved Neighbours as a kid but it wasn't until he started his singing career that I became a bit of a fan. I had t-shirts, hideous bright pink sweatshirts featuring his and Kylie's faces, badges, posters, cassettes - and I thought it was amazing that his birthday was the day before mine! I did actually drag my friends to see him at our local Jumpin Jaks nightclub years ago....actually I think we might have seen him twice :-/ Needless to say, the years hadn't been kind to Jason and the blond haired heart throb now looked pretty knackered! Way way back in the depths of my teenage years (1995! ), I started watching a programme called My So Called Life which starred a very young Claire Danes and Jared Leto. It was brilliant and I was gutted that they only made one series but it was all about Jared Leto for me! 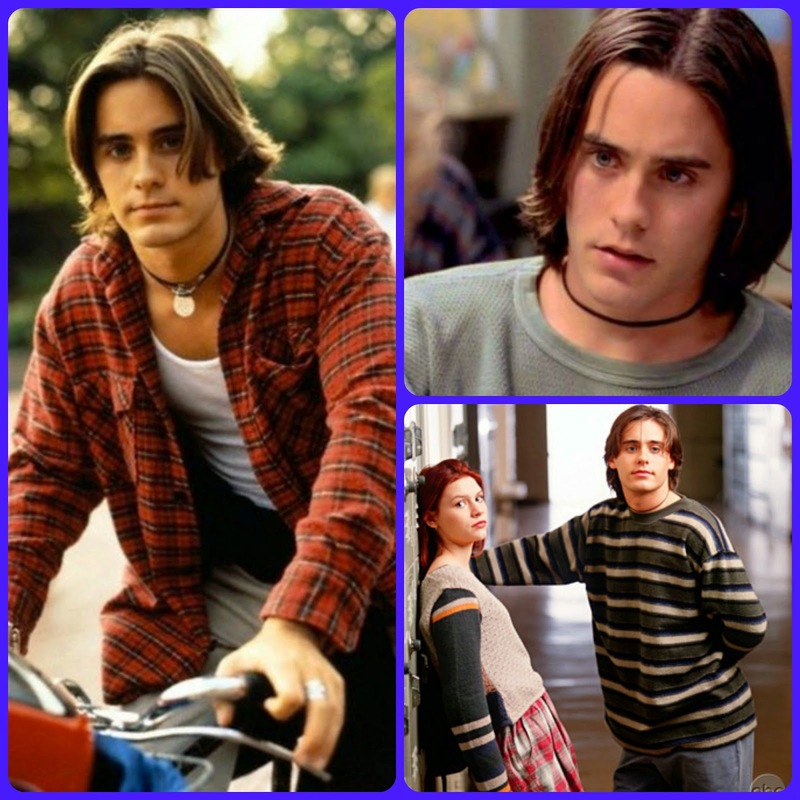 His character Jordan Catalano was so swoonworthy (yep, thats a word I would have used in 1995!!) and I recorded every episode so I could watch all his scenes over and over again! I didn't know it back then but fast forward 20 years later and I'm still swooning over Jared Leto. I love his band 30 Seconds to Mars and I have been lucky enough to meet him a few times! I literally thought I'd combust with excitement the first time I met him, my poor husband wondered why on earth I was getting in such a flap! So there's just a small selection of my teenage crushes, there were loads and I'd be here all day if I had to name them all! Who did you fancy back in the day?! He was lovely wasn't he, it was those cheekbones!